Since 1986 tonsofrentals.com has been focused on delivering hassle-free investment returns to our clients. Our technology and delivery systems are second-to-none and our team works diligently to serve our clients and customers, learn from our mistakes and improve personally and professionally. So all that focus means our world here at tonsofrentals.com® is built around providing quality rental investment returns for our owners and quality rental homes for our residents. 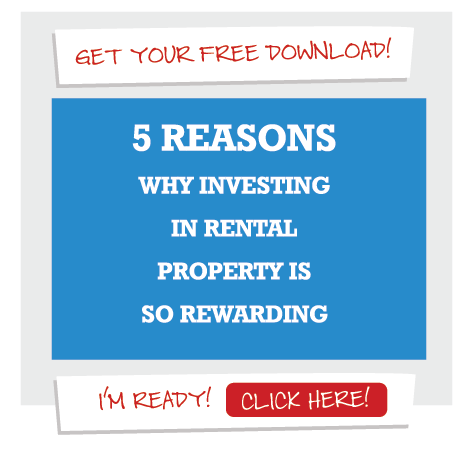 There is another important facet of tonsofrentals.com®, however, that is not as well known to the public but extremely vital to tonsofrentals.com® and our greater community. It is Team TOR Cares®. 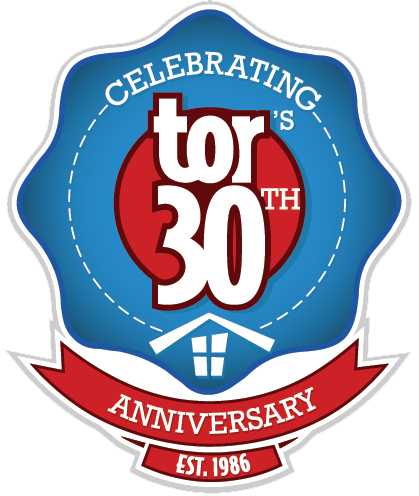 TOR Cares® is the service arm of tonsofrentals.com® made up of the caring individuals who you speak with on a regular basis. 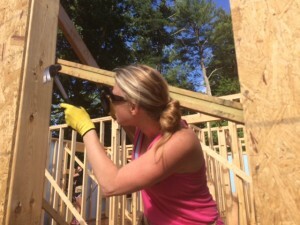 Most recently the TOR Cares team adopted a Habitat House in the Asheville, NC area. During a recent construction day on-site we met “Nancy”. Nancy was working on her home alongside our team so we got to know her and learn how excited she was to be able to complete the house by Christmas 2015 and move in with her two boys – a dream-come-true for this hard working single mother. There is no tangible value to be placed on the opportunity to serve others. Words cannot express the enjoyment our team experienced to be a part of That’s why TOR Cares exists, so that we can be hands and feet to those in need – both near and far. This fall, tonsofrentals.com® founder, Kit Garren will be cycling across the nation from Seattle, Washington to Jacksonville, Florida. The 3400+ mile trek will cross 12 states over 46 days to raise funds and awareness for clean water to children in the Dominican Republic. Tonsofrentals.com® is a corporate sponsor for the event along with Jessie’s Well Foundation and Compassion International. You can learn more about the event at www.jessieswell.org. At tonsofrentals.com® we continue our commitment to serve our clients and customers in our growing markets. Through this success, we are also proud to give back by serving our local and global community through Team TOR Cares®. ← What Steps Can You Take Secure a Quality Resident?